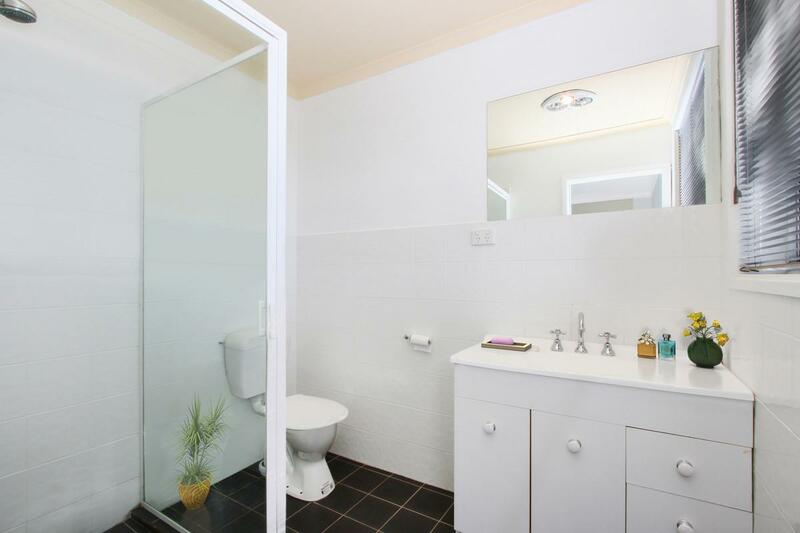 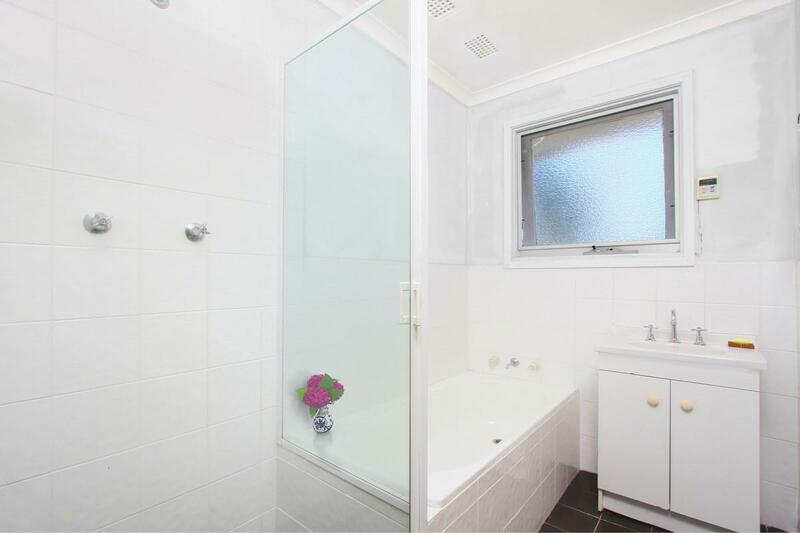 This adaptable four bedroom, two bathroom home is located in one of Narrabundah’s best streets and offers a choice of outstanding opportunities. 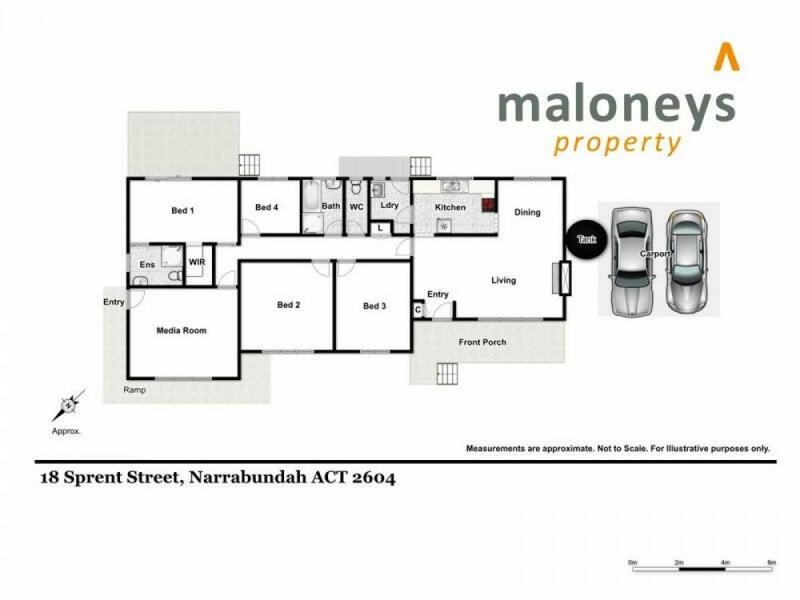 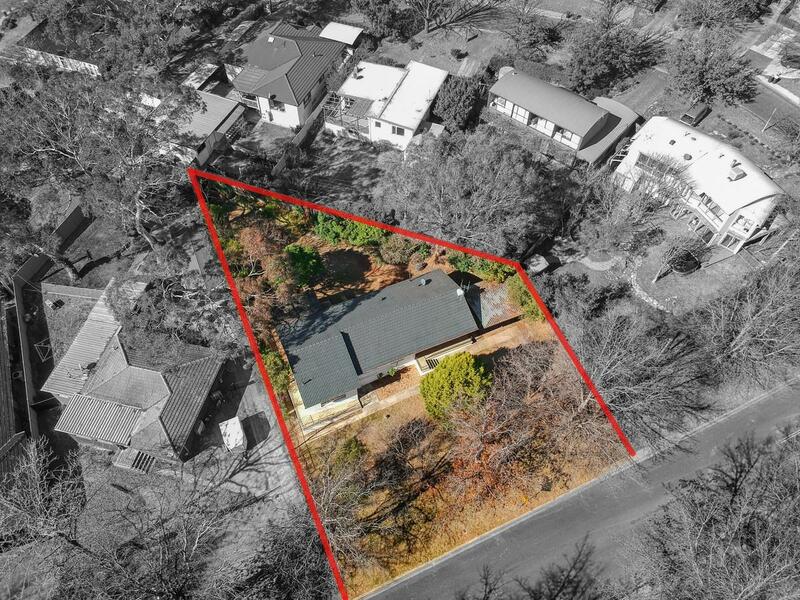 Set on 868 square metes of premium Inner South land, there’s plenty of room to create your dream home or take advantage of this sought after prime location and rent it out. 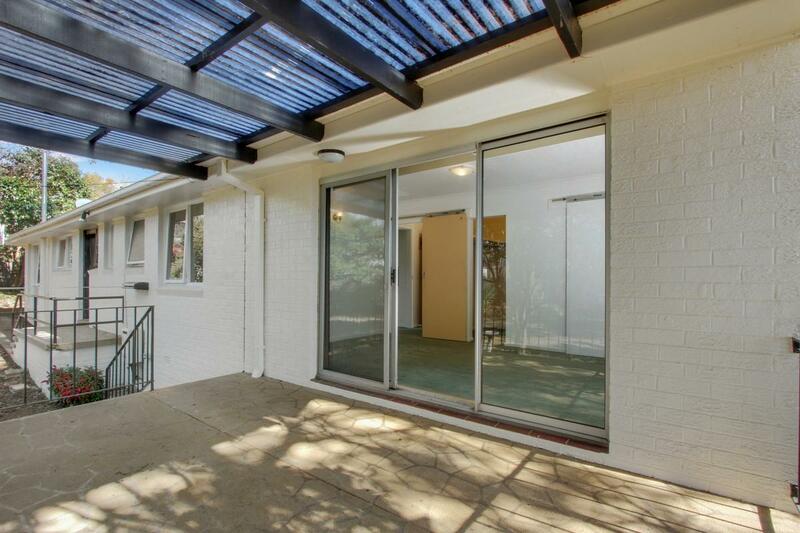 With two separate entrances this property is ideal to run a business from home or provides the perfect solution for accommodating the extended family. 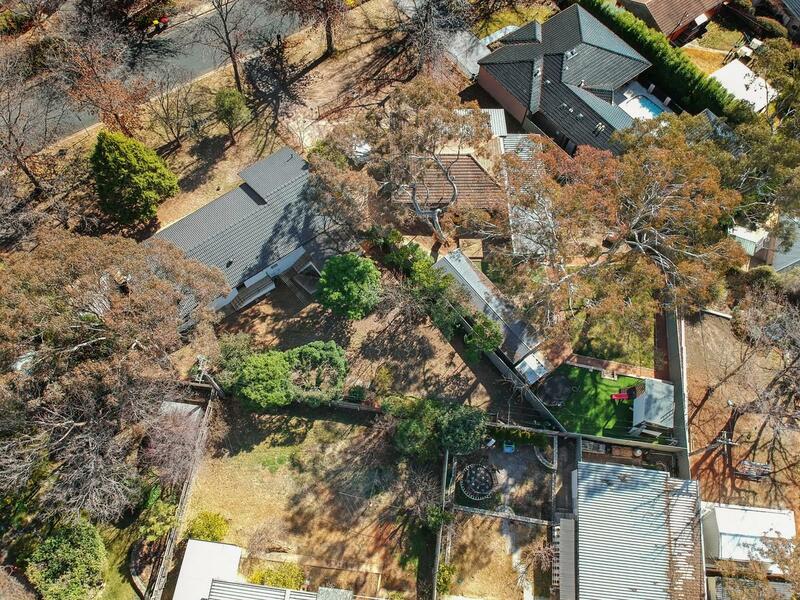 The location is exceptional; situated at the top-end of Sprent street; featuring mature oak trees which form a shady green canopy in summer and a stunning display of foliage in Autumn. 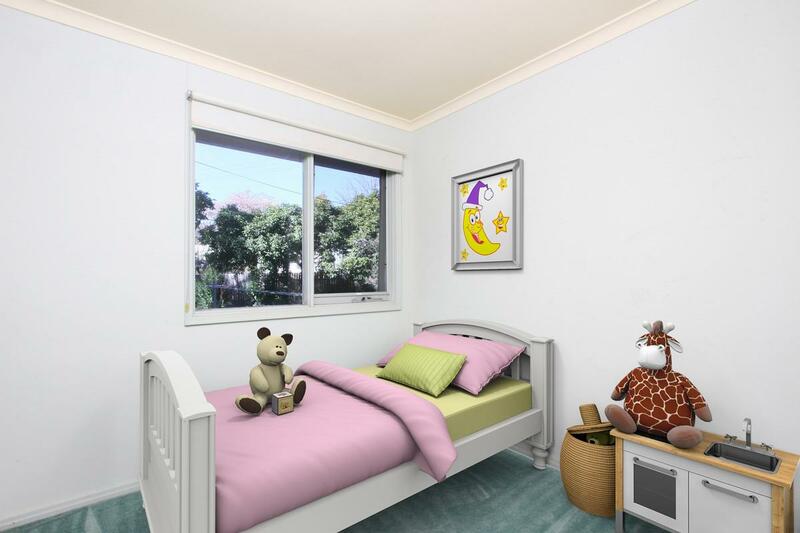 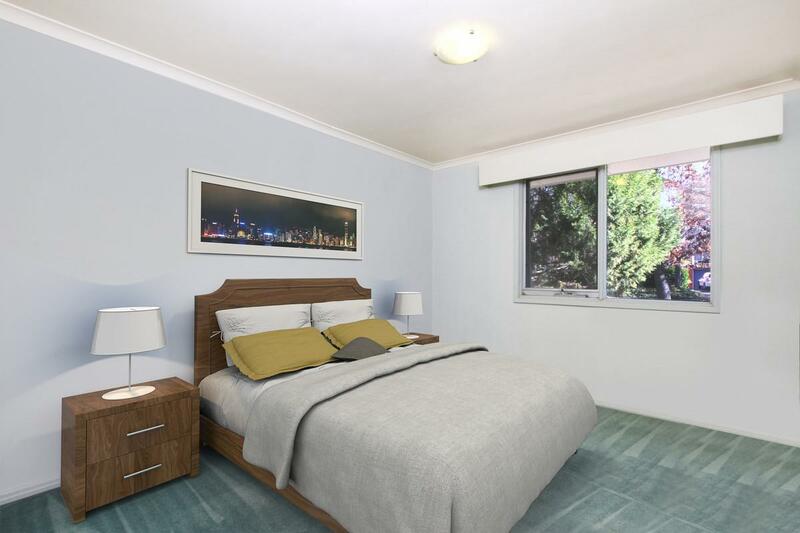 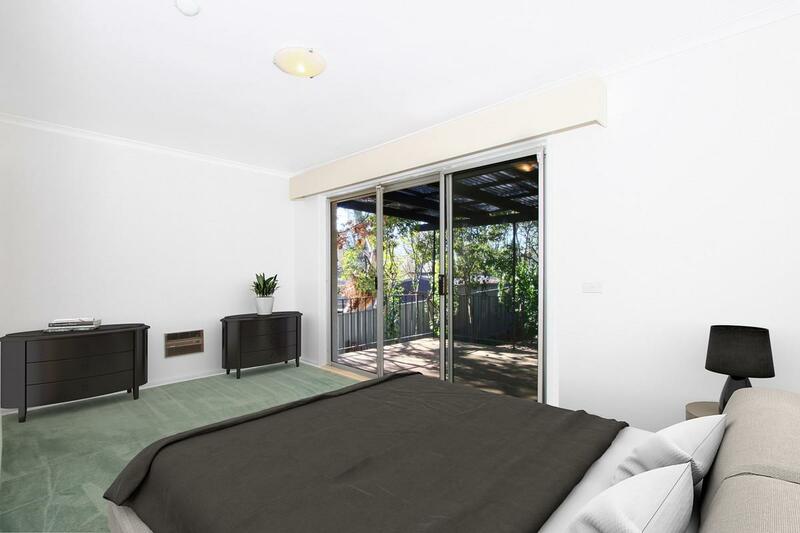 Accommodation includes a large living area, dining room, updated neutral kitchen, separate media room (which is fully sound-proofed) and a separate laundry; most rooms also enjoy leafy park and street-scape views. 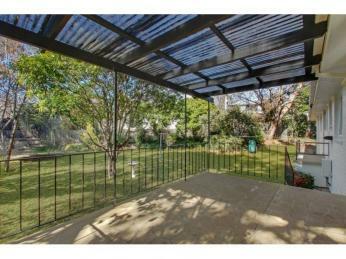 Outside, the front and back yards are a blank canvas awaiting your creative touch. 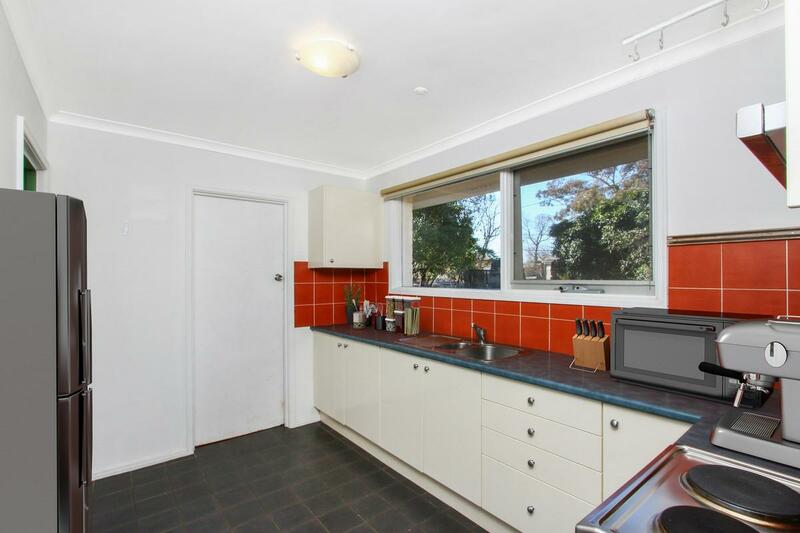 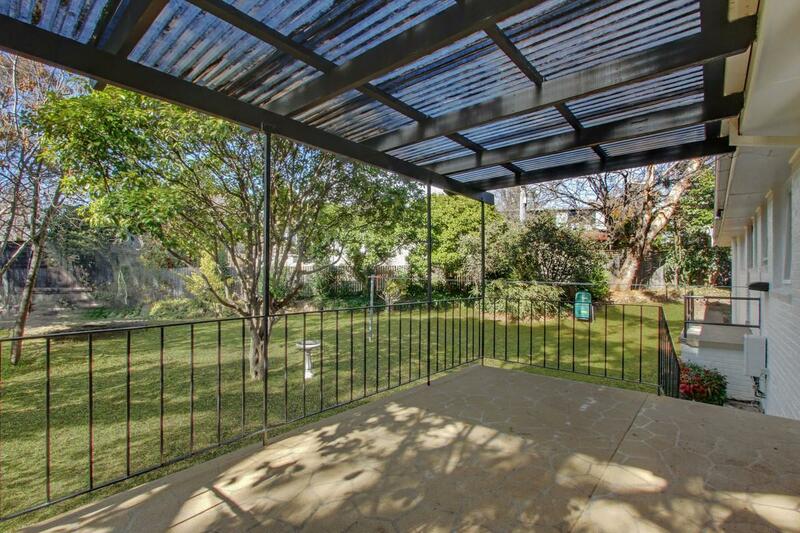 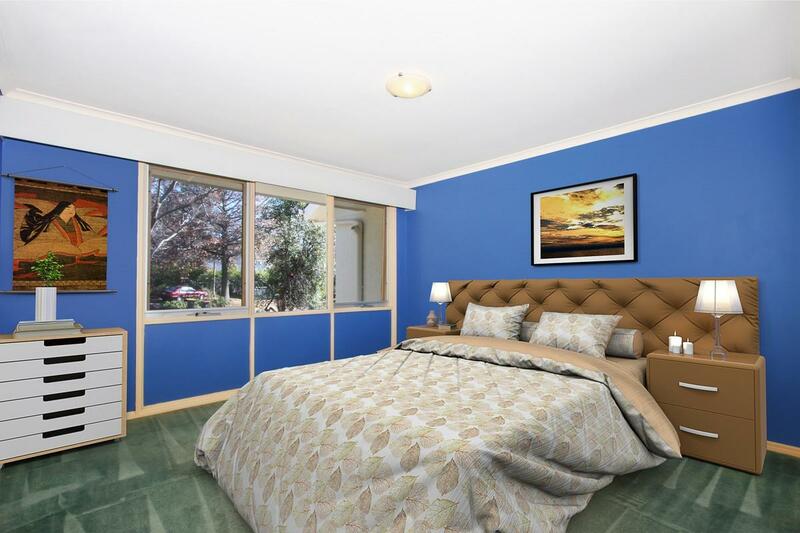 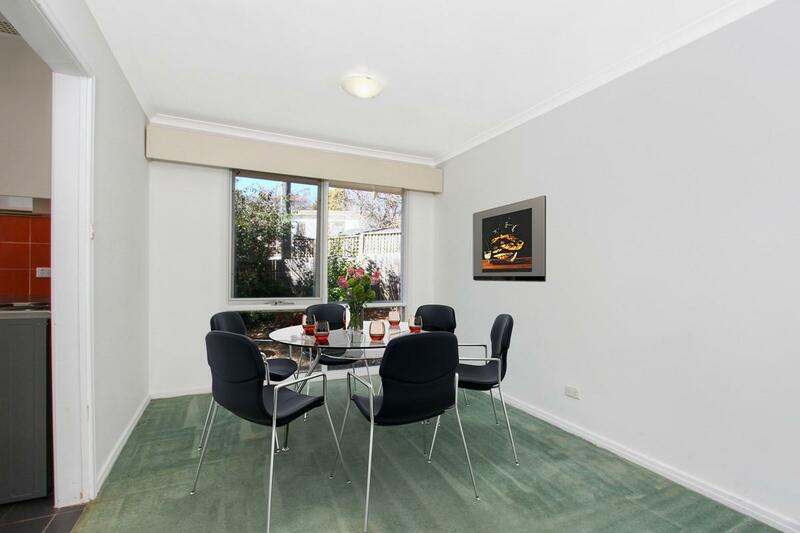 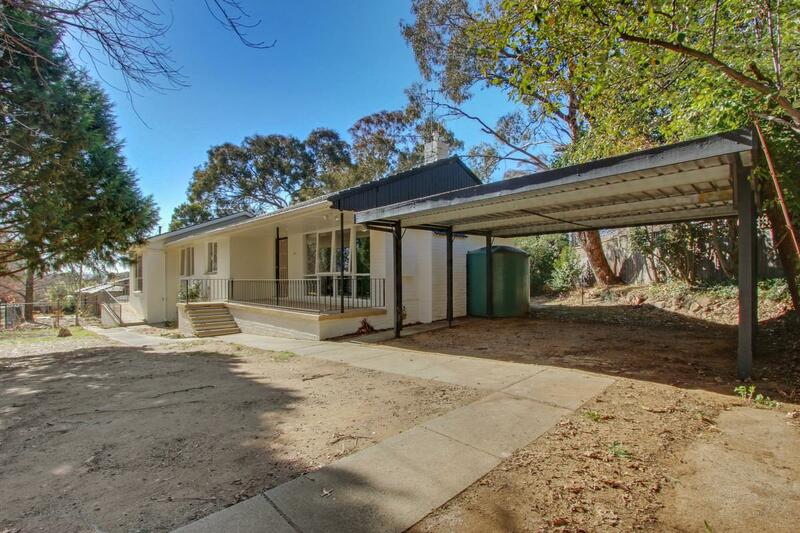 Conveniently, the home is a mere five minute drive to Kingston and Manuka, walking distance to Narrabundah College, Red Hill Primary School and a local child-care centre. 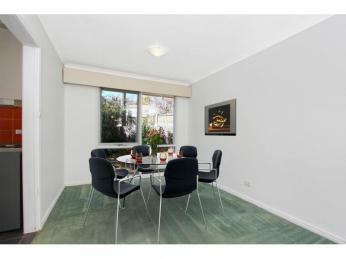 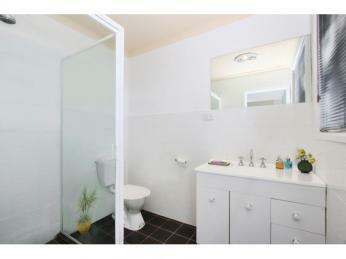 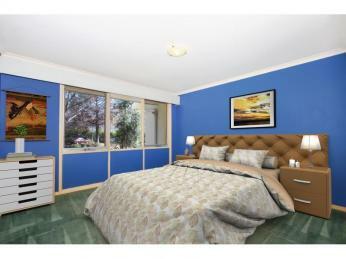 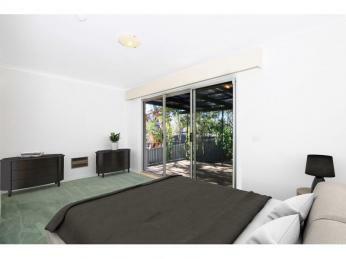 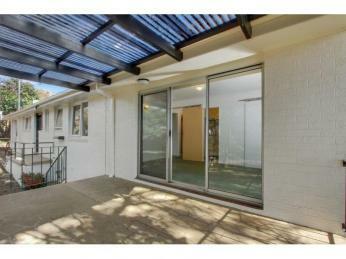 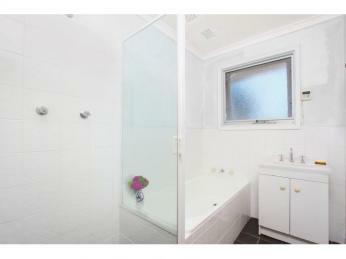 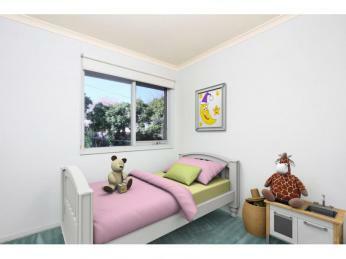 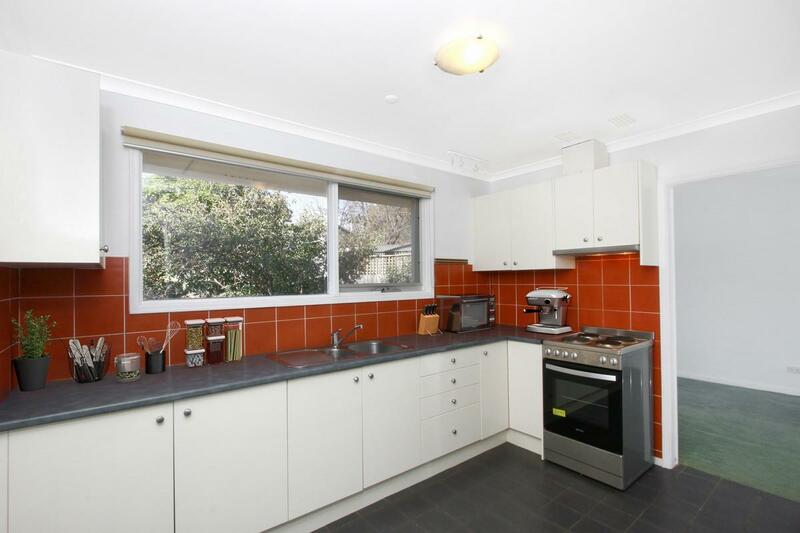 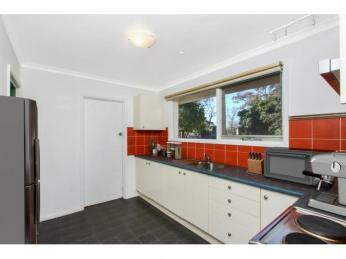 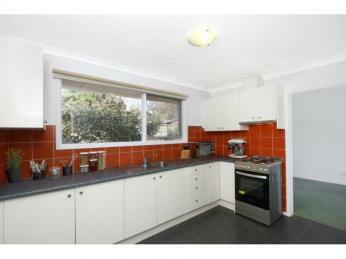 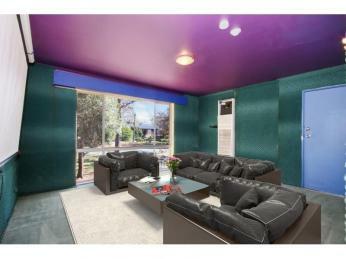 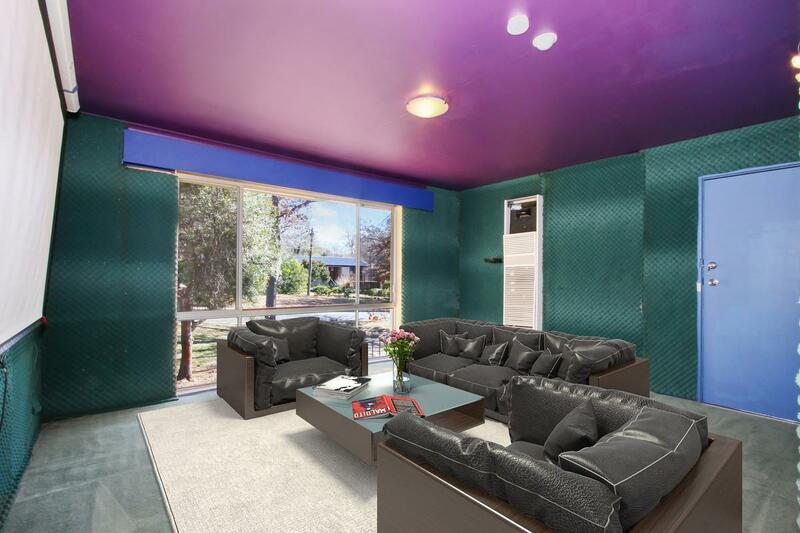 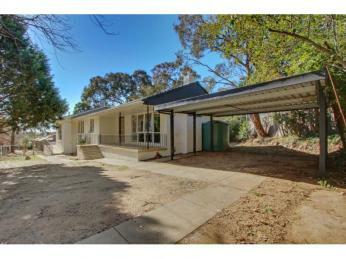 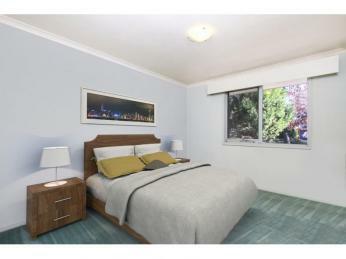 This home presents a special lifestyle opportunity for the astute investor or home buyer alike.